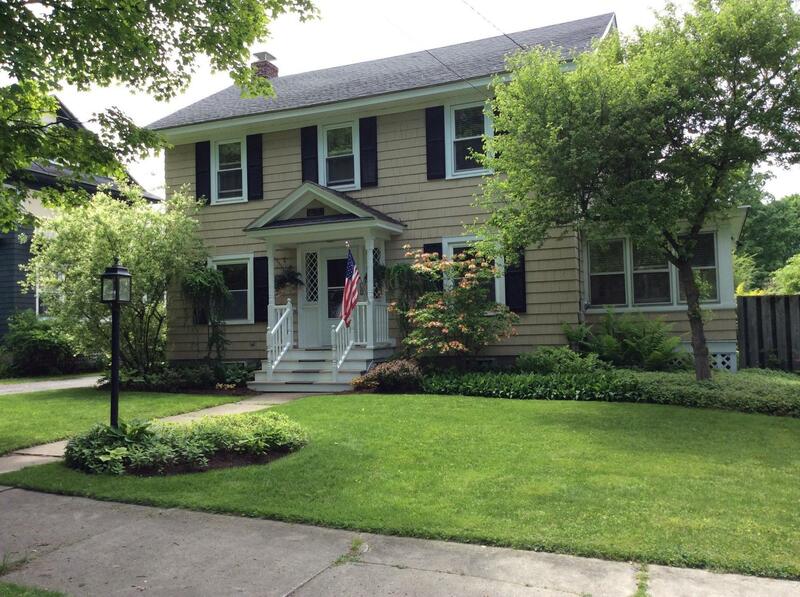 Charming Southeast Colonial in sought after school district. This three bedroom 2 1/2 bath home is a must see. Master bedroom with large closet and a master bath with jet tub. Beautiful bright sun porch with built in shelving and 1/2 bath. Fully fenced in back yard oasis with lovely perennial gardens, patio and a shed. Harwood floors and natural woodwork. Numerous closets and plenty of storage.